It is now more than 40 years since Drs. 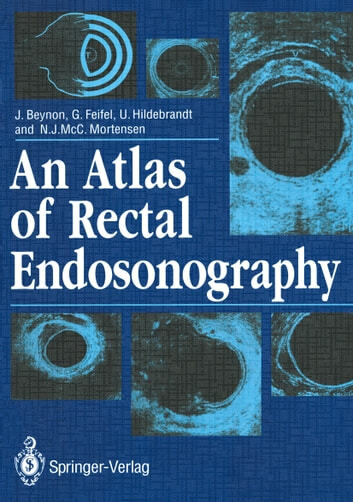 Wild and Reid published their first experience with rectal ultrasonography from the Surgery Department at the University of Minnesota. Professor Owen H. Wangen steen, in whose laboratory the studies were carried out, recognized at that time the need for early detection in the treatment of cancer. Technical improvements over the past 20 years have made endoscopy the procedure of choice for examination of the hollow organs of the genital, urinary and gastrointestinal tracts. The simultaneous development of endosonography has had an equally dramatic impact on the practice of medicine and surgery. The technology has been demonstrated to be helpful in both benign and malignant conditions. 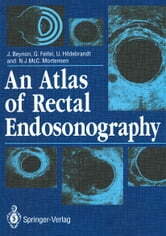 One of the so-called benign conditions of the anorectum is fistula-in-ano. Fistula surgery has always relied on excellent anatomic delineation of the intramuscular tracts. There is hope that adaptation of ultrasonographic technology will aid in the surgical management of this malady. Clearly, rectal ultrasonography has considerable potential in the management of rectal carcinoma. Accuracy rates in the range of 90% for the depth of neoplastic invasion have been reported. This ability for accurate assessment will undoubtedly lead to a better definition of the population of patients that can be managed by local therapeutic means.